Small Scale LNG industry is booming in Eastern Europe! But success in this market will not be open to all players. Companies that have the right strategy and capabilities in place, and that can build partnerships across the LNG value chain will benefit from the advantage. 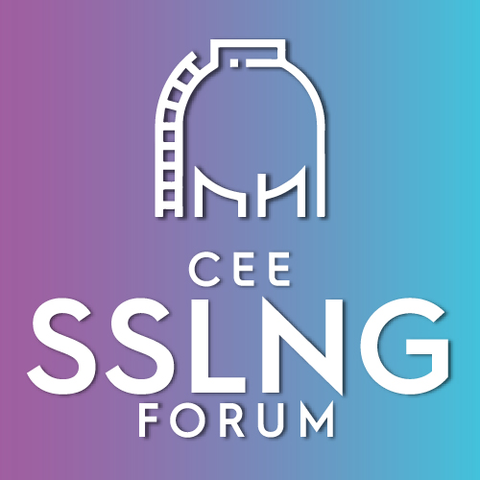 The Forum is for LNG industry leaders, who want to keep up to date with Small-Scale LNG latest trends and many other topics!